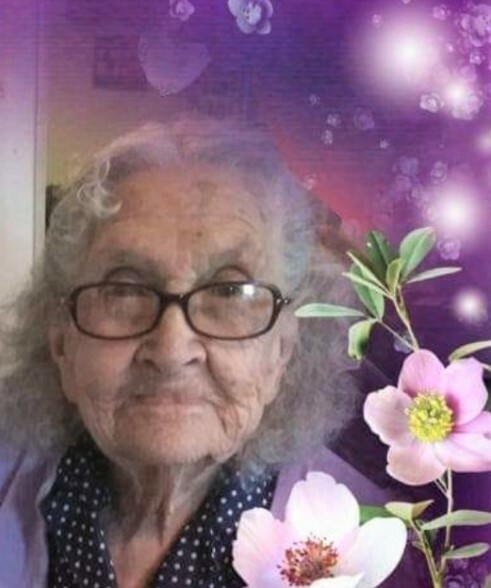 Bernie T. Martinez, lifelong resident of Chimayo, NM passed away on April 13, 2019 at the age of 94.She passed away at home, surrounded by family following a lengthy illness. Preceding her in death; her husband Serviano Martinez, her parents Toribio and Andalesia Trujillo and 10 siblings (7 brothers and 3 sisters). Daughters Lillian Trujillo and late husband Tony Trujillo of Cordova, NM and Darlene Martinez and husband J.R of Seattle, Washington survive her. She is also survived by Sons Mardy Martinez and wife Berna of Albuquerque, Jimmy S. Martinez and wife Theresa, Eli S. Martinez and companion Elizabeth Cordova, Toby D. Martinez and wife Sandra, and Joseph M. Martinez and wife Claudelle all of Chimayo, NM. Bernie was blessed with 27 grandchildren, 43 great grandchildren and 10 great great grandchildren. She had many other friends and relatives who will miss her. Family visitation will be held on Wednesday, April 17, 2019 from 6:00pm - 7:00pm at The Rock Christian Fellowship in Espanola, NM followed by Prayer Service officiated by James Martinez. 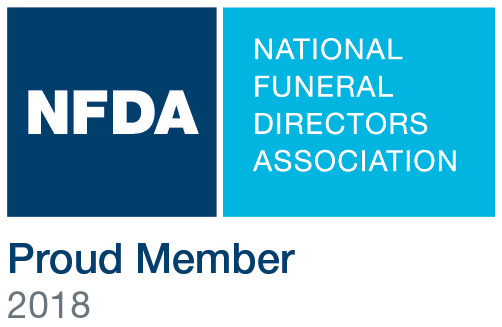 Interment will take place at the Santa Fe National Cemetery on Thursday April 18, 2019 at 1:30 pm. Pallbearers are: Alex Trujillo, Mardy J Martinez Jr, Jamie Martinez, Eli S. Martinez Jr, Toby D. Martinez Jr, Joshiah J. Martinez and Joshua S. Martinez. Honorary Pallbearers will be her many grandchildren. The Family of Bernie T. Martinez has entrusted the care of their beloved one to Avista Cremation & Burial.